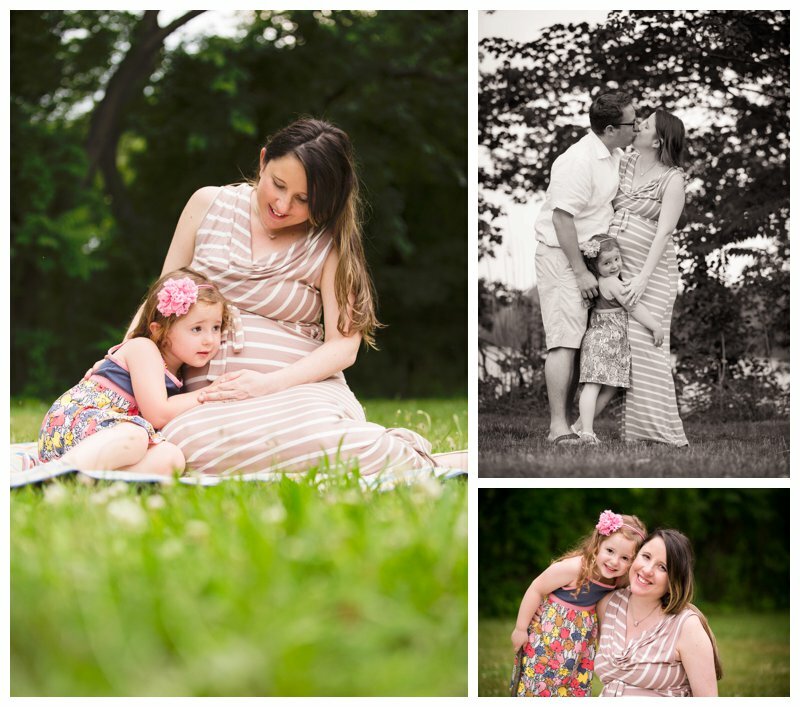 This big-sis-to-be was so adorable through the whole shoot! I loved capturing her infectious smile through the camera... you can see how much fun she has with mom and dad... and now with her new little guy! Congrats guys!